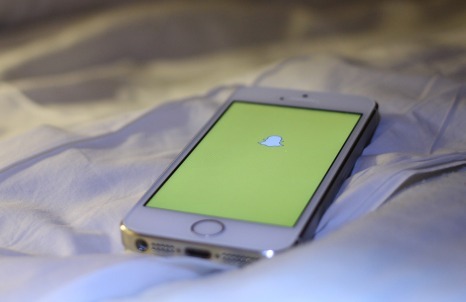 In November 2014, Snapchat announced a partnership with mobile payment company Square that let people transfer money between accounts on the ephemeral photo-sharing app. Initially launching in the US, any user over 18 with a debit card will be able to transfer money. How do you get kids to pay attention to your message? As picture messaging app Snapchat matures, brands are connecting with a new wave of 'Snapchat celebrities' who earn thousands of dollars by spreading branded messages to their teenage fan clubs. How long will it last? Amidst endless sexting scandals, Snapchat has created a photo-sharing app which creates a safe space for friends to express themselves through images without fear of consequence. Snapchat is a new app that aims to minimise the threat of sensitive pictures ending up in wide circulation. When users take and send a picture, they can control how long it is visible to the person who receives. After that, the picture disappears and can’t be seen again.